Helping a Leading Holiday Rental Company Grow. 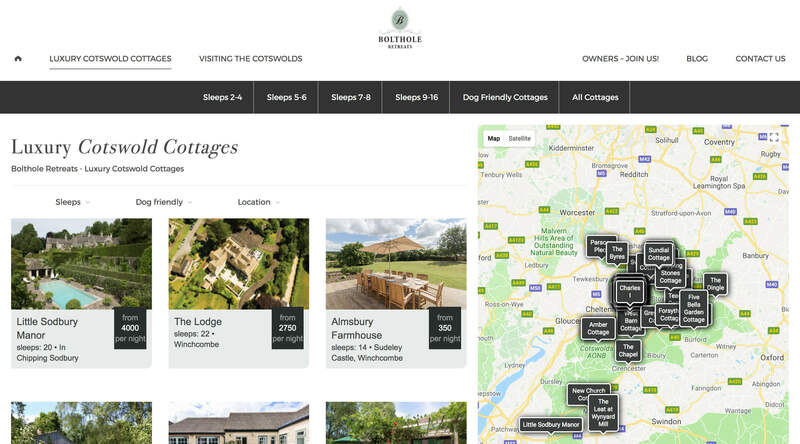 How We’ve Helped Bolthole Retreats to Become a Leading Holiday Rental Company, through design, development and Digital Marketing. Bolthole Retreats are a leading holiday rental company who began life in 2016 with just 2 rental properties. 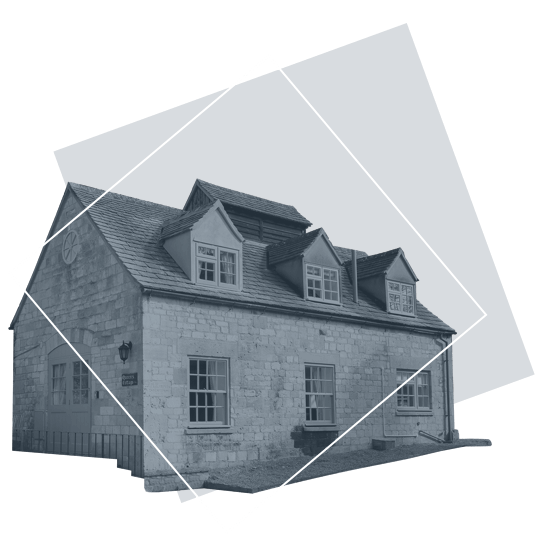 Since this time they’ve grown to over 50 luxury holiday rentals in the Cotswolds. 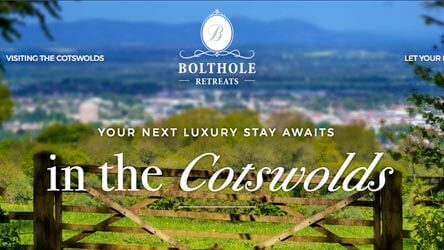 Since 2015 Bolthole Retreats have specialised in managing and renting luxury cottages in the Cotswolds. 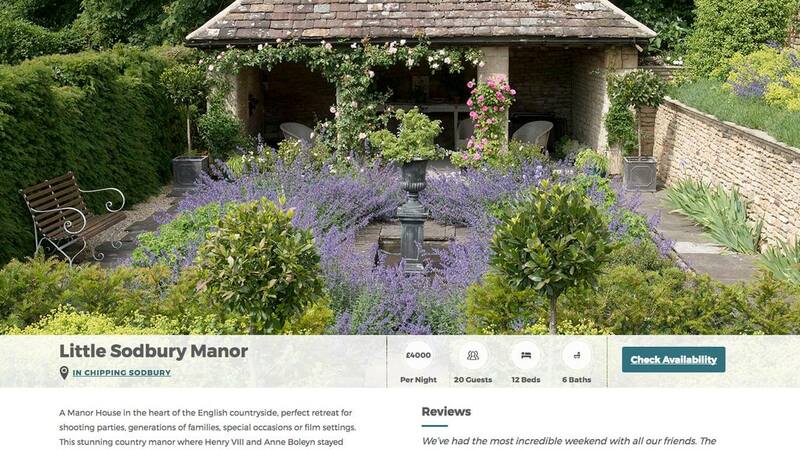 Their niche in luxury cottages and combination of online booking platforms has seen them grow rapidly and sustainably. 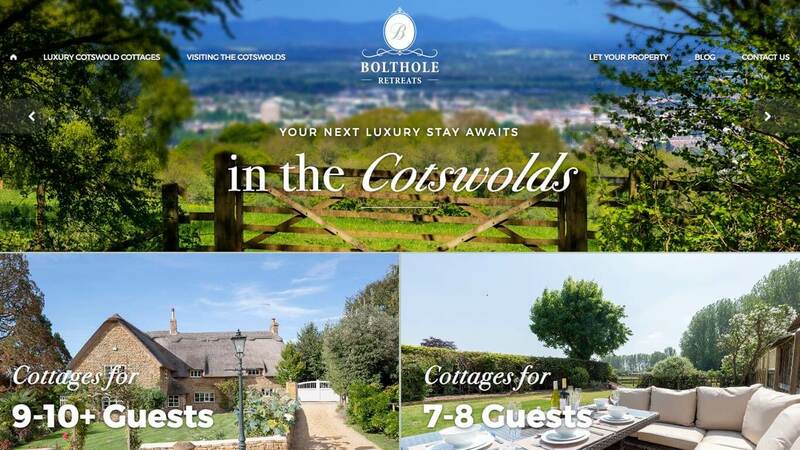 Bolthole Retreats needed an online platform that would ensure they could not only take online bookings, but it would be future-proofed for further growth. 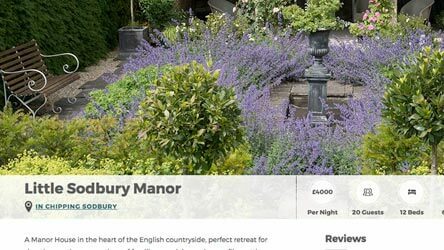 Through UX design and ongoing website development, we’ve seen a 467% increase in the number of conversions (online bookings). “Factory Pattern’s expertise in design, development and marketing has helped us launch and grow our website and online presence. Their flexible and empathetic approach means they’re easy to work.